Be sure to turn on your location services on the app so the app finds your videos. Or else it will say CAN'T FIND YOUR VIDEOS. Utilizing the Ipad 2 camera, formative feedback allows students to play back video and allow feedback to be given on performance. This is done through editing the video. 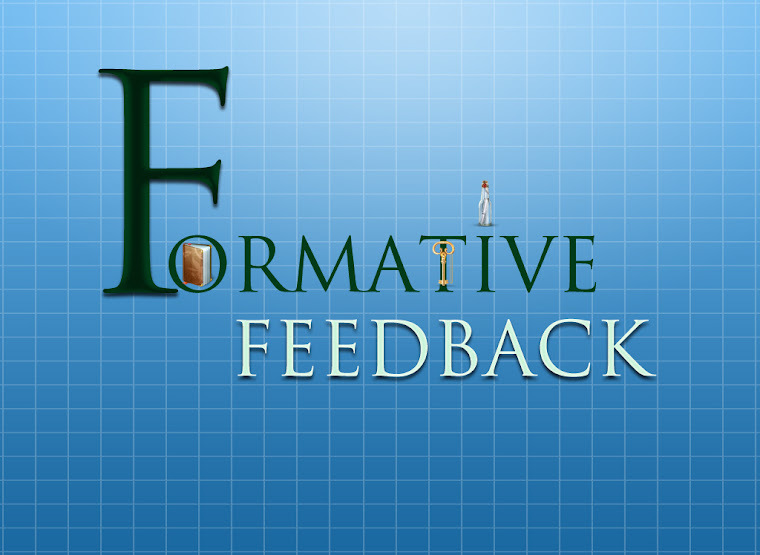 Formative Feedback has built in icons (positive and constructive feedback) that foster communication and collaboration between students. "this looks very useful" and "I can see myself recommending it to others"
Educational ITUNES app that transform current pedagogical thinking. The formative feedback app is a combination of formative assessment techniques and effective feedback: teacher feedback, self feedback and peer feedback. The focus should always be on learning process, not content.Teaching for the 21st Century Learners provides challenges. Learn practical pedagogically sound ways we can teach 21st Century learners.